The weather has definitely cranked up a level in the last couple of days, I don't know about you, but I'm boiling. Its 8.40pm and I've already managed to have 3 showers today. When the weather's humid, it's important to stay hydrated and most importantly feel refreshed. I've literally just finished a ice-lolly which really hit the spot and has successfully brought my body temperature back to a healthy level! 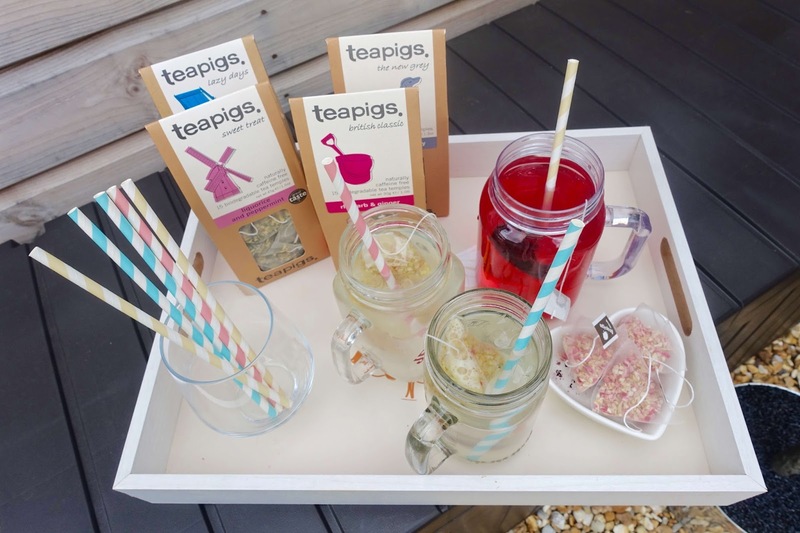 You can simply make your own at home by brewing one of the teapigs' tea temples and you can make a natural and super-refreshing iced tea in just minutes. 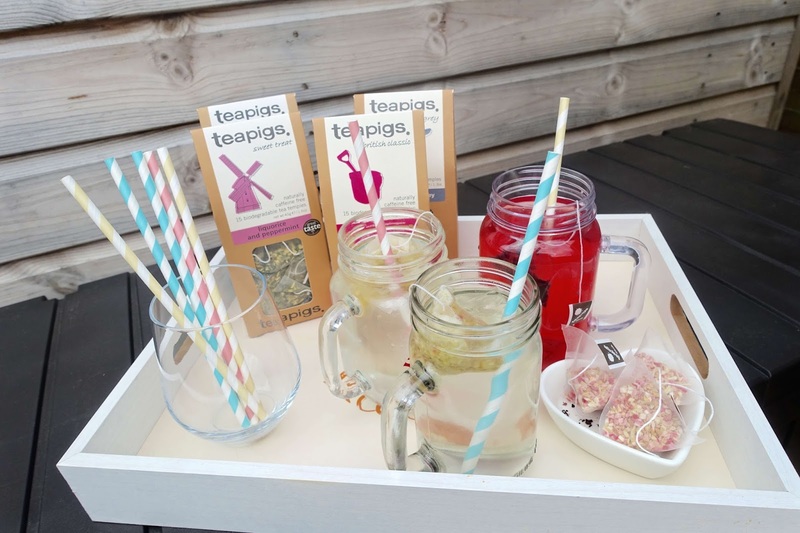 All you need to do is brew one of your teapigs tea temples in a small amount of boiling water, top up with ice cold water, ice cubes and a fruity garnish (the garnish is key to adding a little more flavour and depth to the drink). 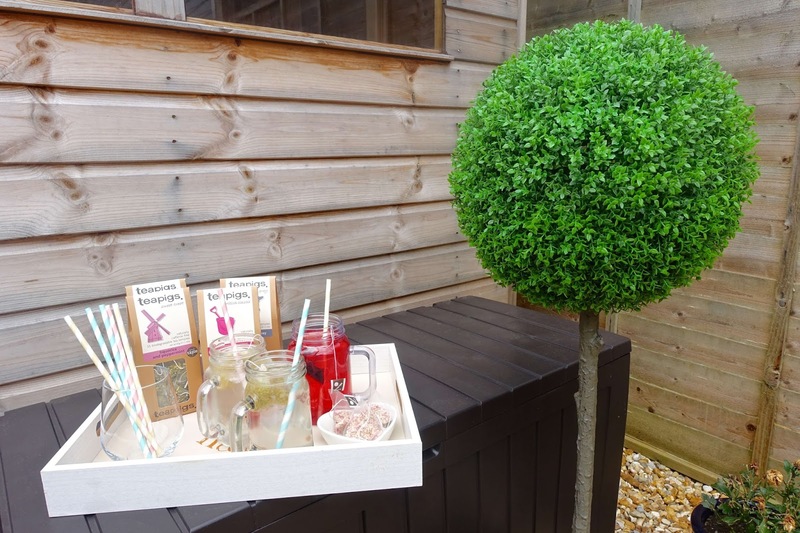 You can even add your own favourite tipple! The great thing about teapigs' is that all their tea flavour variations are all very low calorie, and don't include any added sugar. The classic one: Using teapigs darjeeling earl grey tea temples, a squeeze of fresh lemon and some lemon slices for decoration. 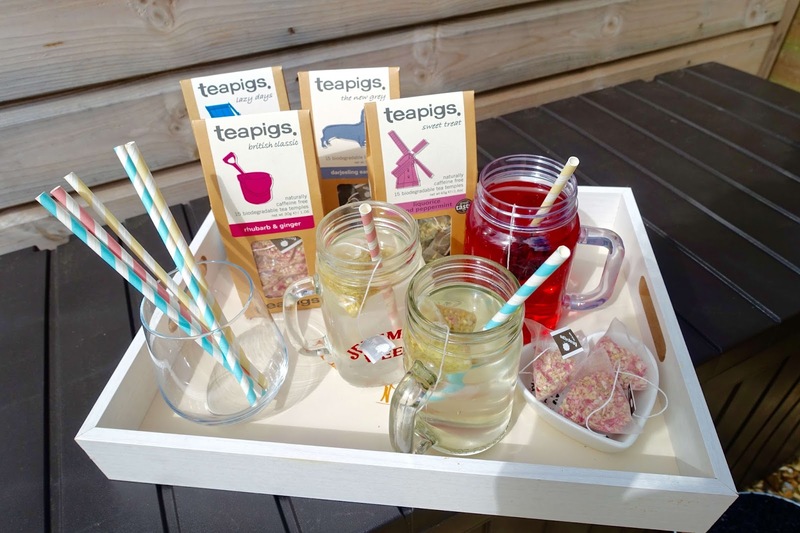 The tarty one: Using teapigs rhubarb and ginger tea temples, a twist of ginger rind and if available, why not freeze some rhubarb peelings into ice-cube moulds - they look great. The "wow that's a lot of flavour" one: Using teapigs liquorice and mint tea temples. The peppermint leaves in these tea temples are the mintiest around and the liquorice provides lots of natural sweetness. 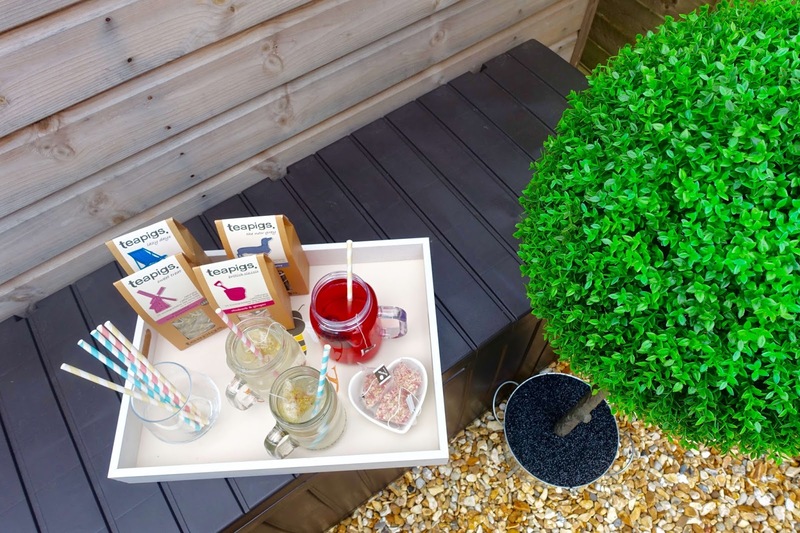 The fruity one: Using teapigs super fruit tea temples, two handfuls of fresh berries and the flesh of two passion-fruits. You'll never need to buy cordial again! The lemony one: Using teapigs lemon and ginger tea temples, some lemon zest and if you're big on ginger, you can grate a little and add that to your iced tea too!